Are you looking to get a new truck and want to your K2 snow plow? Then you need a K2 snow plow mount is what you are looking for. 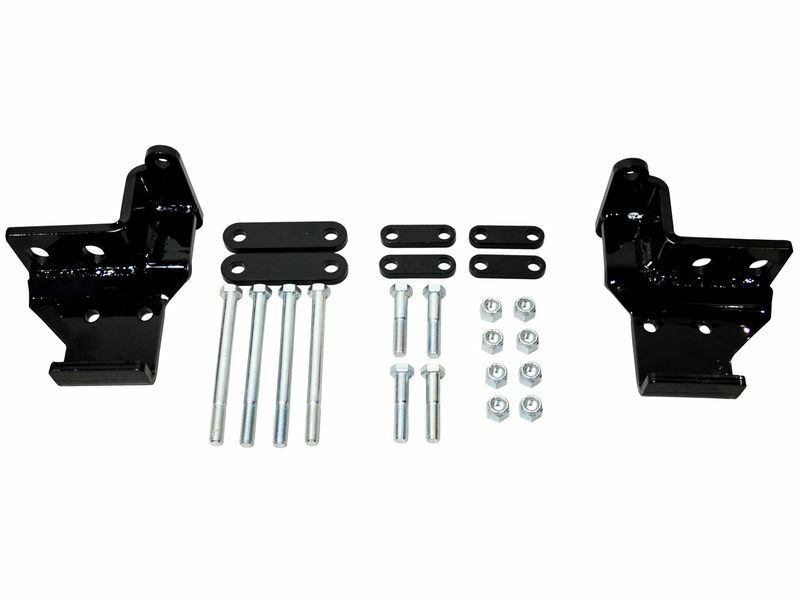 K2 snow plow mounts are available for most trucks and SUVs. Constructed from heavy duty steel and powder coated to protect against rust and corrosion. K2 snow plow mount kits are specifically to mount directly to the frame of your truck with no need for drilling. K2 plow mounts simply bolt up using pre-existing holes. RealTruck would recommend that you install the K2 snow plow kit in a heated area, so you don't get frostbite. Equipped your new ride with one of the K2 snow plow mounts and continue to use your great K2 snow plow. Get yours order today! Custom plow mounts for K2 snow plows come with a one year warranty against defects in either the materials or the workmanship. Your K2 snow plow mount is custom designed for your truck, making installation as easy as possible. K2 includes detailed instructions and you should have no problem getting your plow mounts bolted up in about an hour. If you have any questions or would like to know how we handle North Dakota winters, give us a call, we are here 7 days a week.